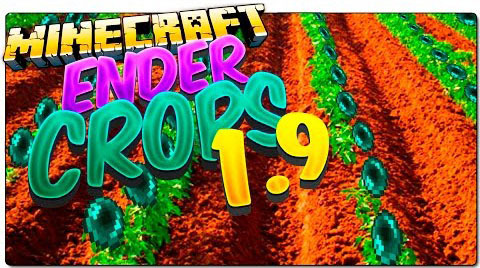 Ender Crop Mod provides you a simple way to get ender pearls. All you need to do is to harvest the new crop added by this mod. Right-clicking end stone with a hoe (Unbreaking I+) will till it. 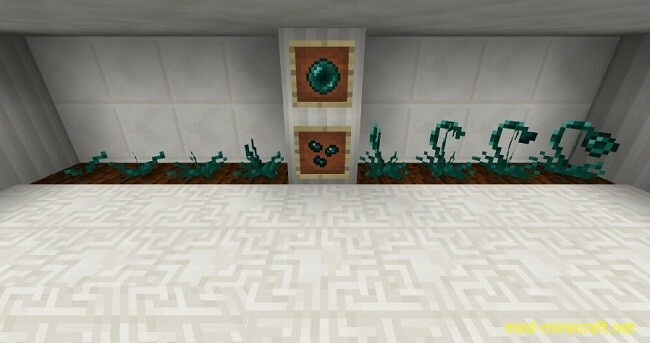 Ender Seeds planted on Tilled End Stone will grow faster and can grow at any light level.